We study energy conversion in advanced propulsion and power generation systems with a focus on hypersonic airbreathing propulsion and advanced gas turbines. Additionally, we investigate new power systems based on novel energy conversion pathways including thermal, electrochemical, and catalytic processes and chemistry of alternative jet fuels. Often, the work is based on the application of novel laser and optical diagnostics. We work closely with the Air Force Research Laboratory (AFRL), Army Research Laboratory (ARL), Federal Aviation Administration (FAA), Argonne National Laboratory, and Illinois Fire Services Institute (IFSI) to develop both novel diagnostics strategies and apply them in research. The lead academic institution for the UAS Propulsion Center CUP. Part of Army Research Laboratory – Central. 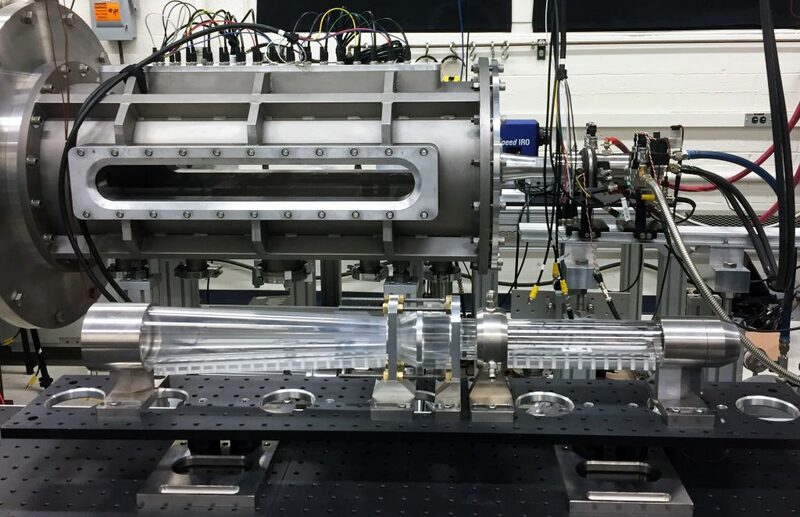 Featured (above image) Ongoing research activity sample in propulsion and energy research. Please check the research tabs for more details. We are an integral part of the new ARL-Central situated in the Chicago area. ARL-Central officially launched in 2018 and will be focused on propulsion and material research for the Army. The new Center for UAS Propulsion will be part of the ARL-Central efforts. The official promotion video for ARL-Central was launched on Youtube. 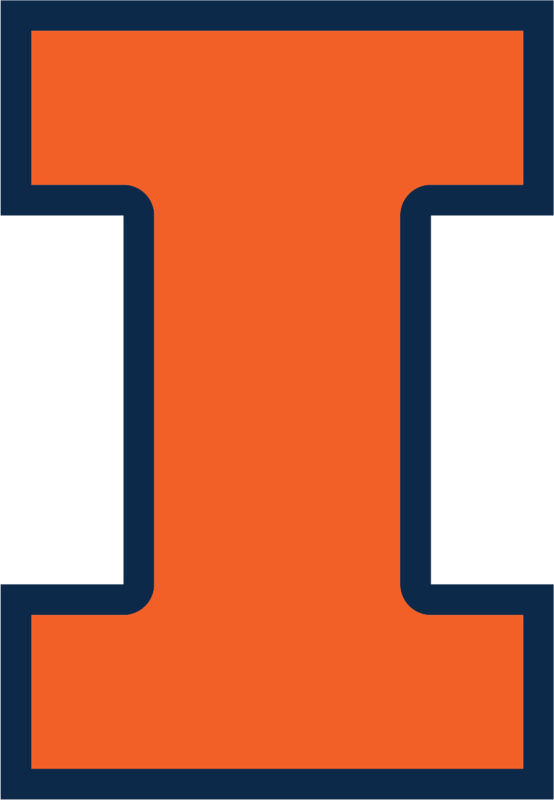 Our research group is located on the main campus of the University of Illinois Urbana-Champaign. For collaborative research opportunities, please use the contact below.